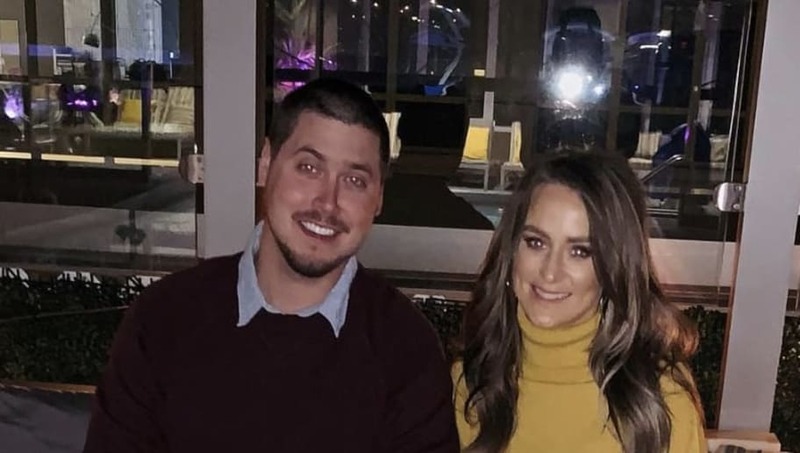 It looks like Teen Mom 2 star Leah Messer showing off the good relationship she has with ex-husband Jeremy Calvert really got people talking—for better or worse. 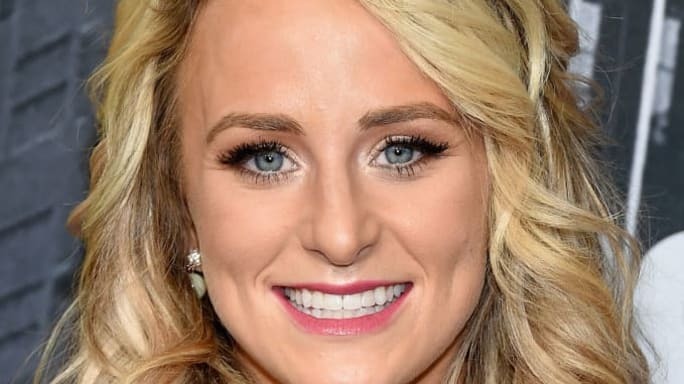 Leah shocked fans when she took to Instagram last weekend to share that her ex had gone with her to New York City for the Teen Mom 2 reunion show taping, and that they were on such great terms. They posed for multiple photos together, with many claiming they looked like a couple. And even Leah's co-star Kailyn Lowry put in her two cents, suggesting they get back together. But now, people are taking it a bit too far—accusing Leah of cheating on her recent ex-boyfriend Jason Jordan with Jeremy. And the reality star is having none of that. Apparently, someone on social media claims their sister was told by Jason that Leah was texting Jeremy behind his back, and that she's back with her ex-husband now. Leah was quick to respond, claiming it "doesn't surprise [her]." She went on to slam her ex-boyfriend, writing, "So the best thing [Jason] can do is keep his SMALL talk attention seeking behavior to himself!" Well then. I think we can all assume now Leah and Jason are not on good terms. But as for her and Jeremy? It's all up for speculation right now. It does seem like they're back together, but we can't know for sure until they confirm it.